I knew from the beginning I was different and that knowledge brought me a great deal of pain. There was no one to share that with, no one who would understand. Nevertheless, the images I saw when I journeyed in my imagination and the creative urges to play out the role of a super hero were so strong that I could not suppress them. I was Superman, Mandrake the Magician, Wonder Woman, Tarzan, or The Lone Ranger. Most of my super heroes were men because I saw very little evidence for strong women in my family. They seemed to be mostly victims. There was always a strong desire to have power, to be powerful, but not much evidence that I would ever be able to achieve this elusive goal. I wanted to help others take their power, but often it felt like the blind leading the blind. My journey led me to explore a wide variety of spiritual and mystical studies that ran the gamut from astrology to magic, I-Ching, Kabbalah, meditation, Jungian psychology, and finally to Shamanism. My life changed forever when I begun creating a Soul Retrieval process, one of the major elements of Shamanism. Using techniques I learned from Hal Stone's Voice Dialogue and the Inner Child work I had developed, I was able to understand that the empowerment I was seeking was right inside me. I began the work of healing and reparenting those Inner Children, and incorporated it in my shamanic healing practice. A number of years later, on one of my trips to Peru, I was delighted to learn that the Pacos (Medicine People of the Peruvian Andean Tradition) use a similar technique in their healing practices. ​I believe that many of you reading this are on this same path of healing and empowerment. The School For The Shamanic Arts is dedicated to guiding those souls that are ready for this part of their journey. We can provide a healing model for reparenting the inner children through individual counseling and shamanic work. Those who are ready to explore their unique capacities from past lives as healers, medicine persons, sages, teachers, crystal workers, telepaths, visionaries, etc., let us assist you in bringing this forward into present time and using it to make this a better world. We look forward to speaking with you and answering any questions you may have regarding The School For The Shamanic Arts. Our Visionary Founder and principal teacher Esther Miriam Jenkins started teaching the Metaphysical and Occult Arts in 1965. During the 1990’s she traveled to Peru meeting and studying with indigenous spiritual leaders “ Pacos" and carriers of the ancient Andean wisdom. She was so powerfully impacted by the experience that she turned her entire attention to teaching Peruvian shamanism. She discovered that the Andean tradition of shamanism was a healing path that was practical, inclusive and powerfully transformative. Most importantly Peruvian shamanism contained universal mystical teachings found all over the world, that provide a solid foundation for a healing or teaching practice. 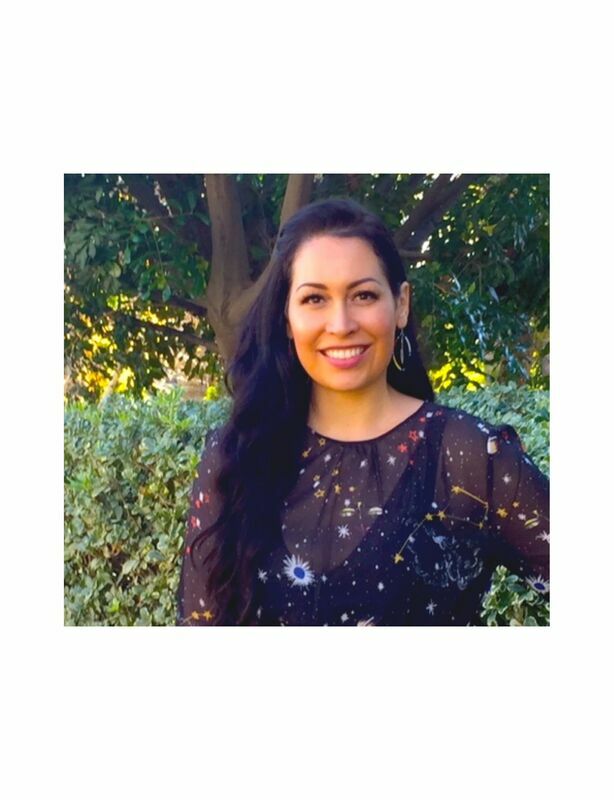 Cristina Sim is a high school teacher based in Orange County and has a passion for the Andean culture and Shamanism. She is part of the Pompamesayoq Ayllu at the School for the Shamanic Arts and has studied Andean Shamanism under Esther Jenkins. She is a Mesayoq (Mesa Carrier),and is curently receiving the Hatun Karpay (the Great Transmission. She is a Selenite Sword of Light Carrier, which carries the energy vibration of Archangel Michael and is used to activate the light body by accessing the 5th dimensional light field. Her studies also include Numerology and Reiki. She is delighted to support students on their path of learning and practicing Peruvian Shamanism. Judeann has been initiated in the Mesayoq Rites, and is currently receiving the Hatun Karpay (the Great Transmission) through the School of Shamanic Arts. She will complete the Pompamesayoq Ayllu in early 2019. 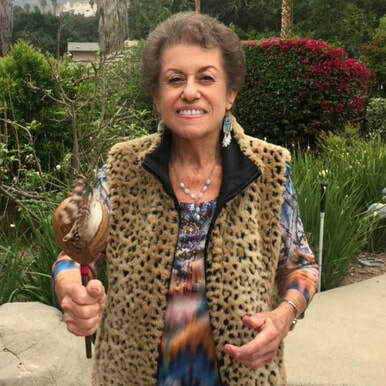 Judeann recently completed a year long program at the Orange County Healing Center and is now a certified Golden Condor Healer. In addition to Andean Shamanism, Judeann has been practicing energy work for over a decade. She received certifications from Healing Touch International and Healing Touch Spiritual Ministries. Judeann interned at St Jude Medical Center where she worked with hundreds of patients helping to ease their pain and stress levels. She is the Director of Organizational Development for a nationwide company, where she manages all aspects of training. Shamanism provided Judeann a mystical, yet practical, path to self-discovery and healing. Through its ancient ceremonies, practices and rites, she was able regain the lost and unloved parts of herself, so true healing could begin. As a teacher of this tradition, she hopes to help and inspire others in their journey. Amber Savage’s healing path began when, at 18 years old, she received her certification and began teaching Yoga. It opened her up to a new world of possibilities. A second major awakening occured after she experienced a “near death experience” in 2011. Amber was diagnosed with an autoimmune disease along with a string of other health complications, such as endometriosis & CFS. When she found out this was caused by her breast implants, she realized she could no longer rely on any Dr., expert, or book and had to take her life and healing into her own hands. She devoted herself to a naturopathic “alternative” health plan with a Whole Foods organic & sober diet along with acupuncture. Then she enrolled in further yoga study with an Ashtanga Yoga training where she was inspired to create a yoga teacher training of her own. Amber successfully co-created, facilitated, and taught several programs through her business “Satya Yoga Teacher Training”. She co-lead a retreat and spiritual study in India through her second business, “World Class Yoga”.